Hero is leaving no stone un-turned to gain the massive sales numbers that it had achieved two years back which was around 6 million units a month. This time around it plans to do the same. 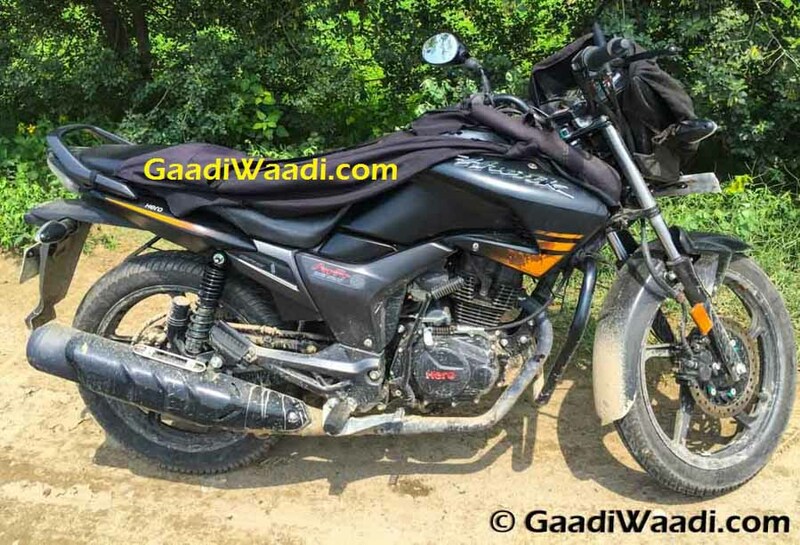 With almost 15+ products to be launched and most of them to heavily revised inside and out, it is Hero’s turn to strike back at Honda who has done the same. Last time Hero announced in all glory they will be launching 15 products and then Honda did the same. Hero plans to do it in silent mode this time around. We have shown spy shots of upcoming commuters on how they planned to be changed drastically. Hero Hunk is one of them. We have more and camouflaged pictures of the face-lifted Hero Hunk. 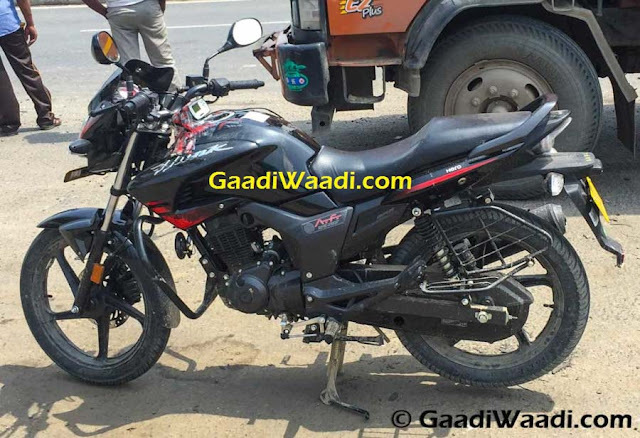 The Hero Hunk facelift continues to have same design language with bulbous tank and huge biking fairing with air vents to make it look purposeful. Everything else remains the same in terms of cycle parts. Front mudguard seems to be the only change but its very subtle to be noticeable. If you look deeply you can see telemetry equipment strapped on it as testing for the new 15 BHP engine continues. 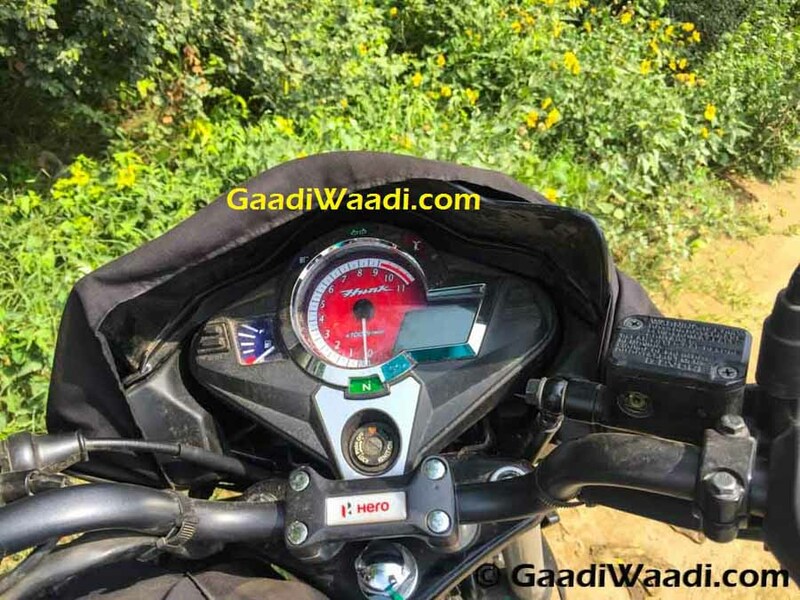 Hero is also adding company badge on the handlebars with all their new motorcycles. 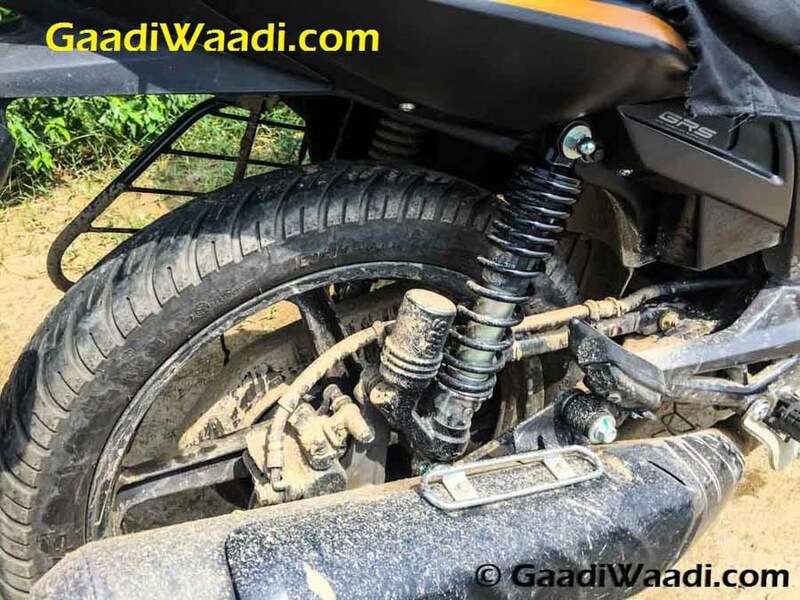 Front and rear disc will be standard on the Hero Hunk facelift to lend it dynamic appeal. Even the exhaust remains the same. ATFT badging continues to be a part of the motorcycle. 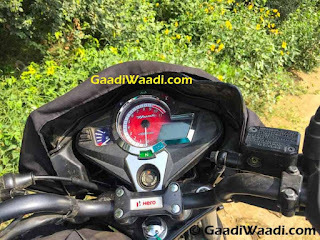 A heavily revised meter shows side stand indicator and much more along as it digital speedo meter. Powering the Hero Hunk facelift will be the 149 cc engine that will produce 15 BHP and 13 Nm of torque. 5-Speed gearbox will transfer the power to the real wheels. 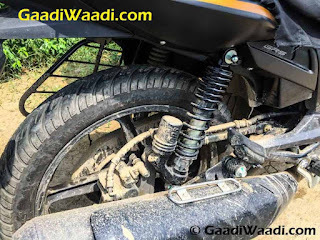 The heavy kerb weight of 145 kgs is also likely to stay. Meanwhile, competition in segment has gotten 10 kgs lighter. 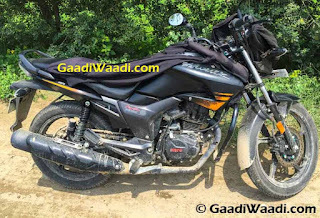 Honda recently launched a 160cc engine and we have been always telling you that Honda is keen on distinguishing its products and hence it has officially discontinued all bikes with 150cc engines in the market. 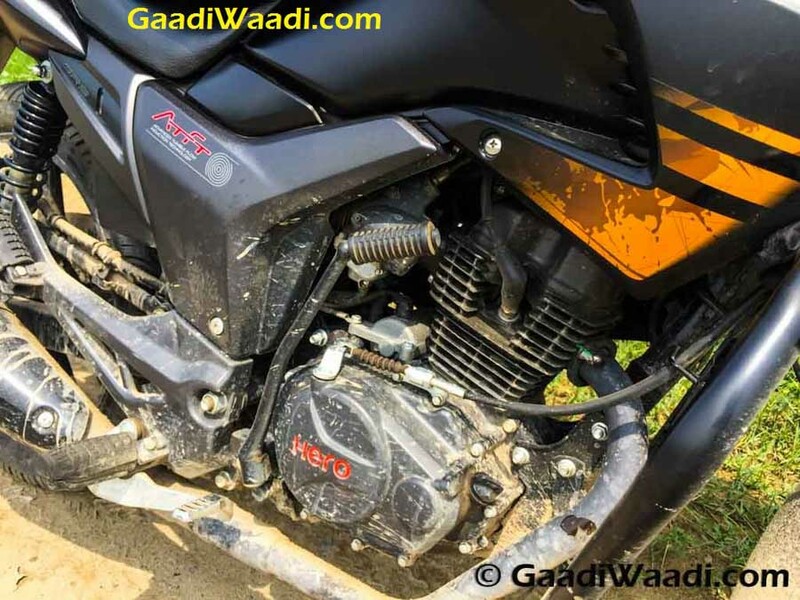 Hero could strike back as it already scooter engines and other three engines made by themselves. A new powerful 150cc segment engine (capacity of engine in same vicinity) could come when Hero decides to upgrade its 150cc motorcycles in the future.